CMP Ingress Discs are used as a means of maintaining the integrity of the enclosure prior to the availability of the cable. They can be used to exclude dust and moisture from entering the enclosure, enabling the Cable Gland to be installed prior to the cable. 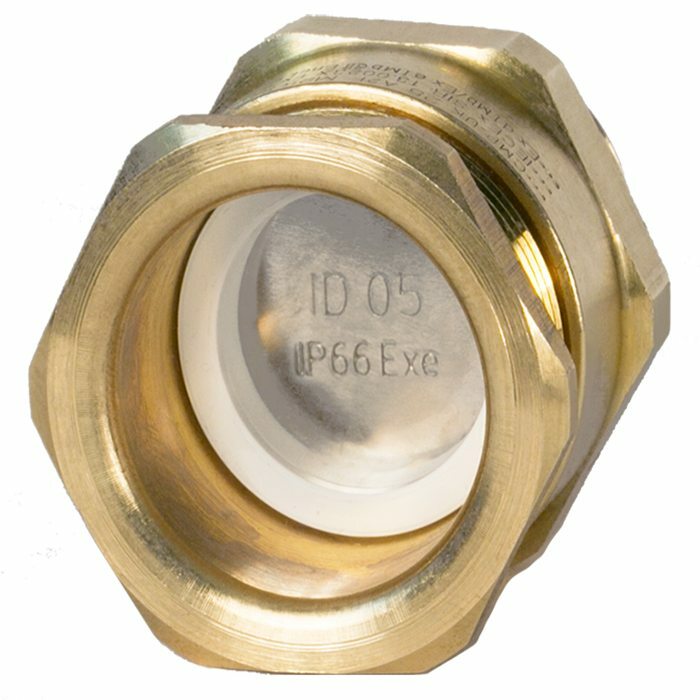 CMP Ingress Discs are available for all CMP Cable Glands used in industrial and Ex e applications and are produced in high quality nickel plated brass with an Ingress Protection rating of IP66 when the sealing ring is engaged finger tight and one spanner turn. CMP Products Ingress Discs are available for Industrial and Ex e applications only. 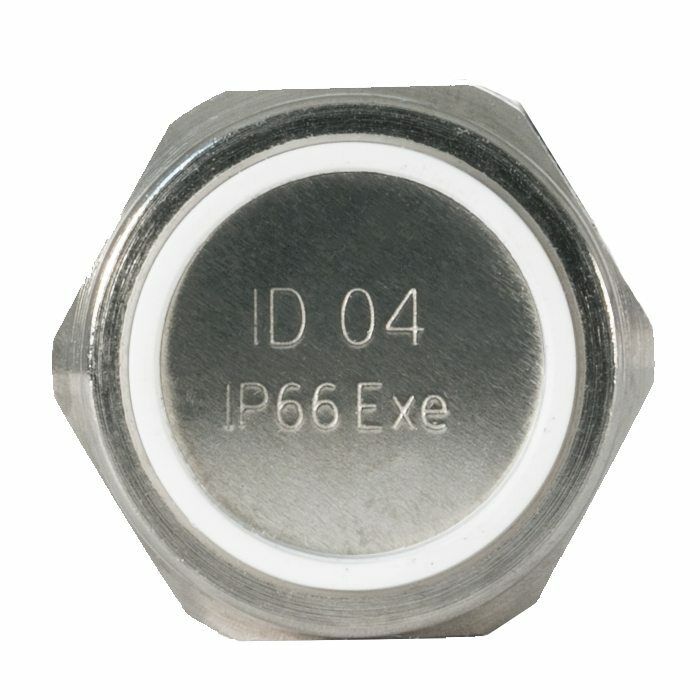 Ingress Discs can be ordered as a separate accessory using the below references or pre-installed in the cable gland by adding ‘1RD’ to the ordering reference e.g. 20T3CDS1RD5 for a M20 nickel plated brass Triton CDS Cable Gland with Ingress Disc.